Fancy kickstarting Your Fifa 19 Ultimate Team with 5 Jumbo Gold Packs & Ronaldo Loan? Fancy kickstarting Your Fifa 19 Ultimate Team? 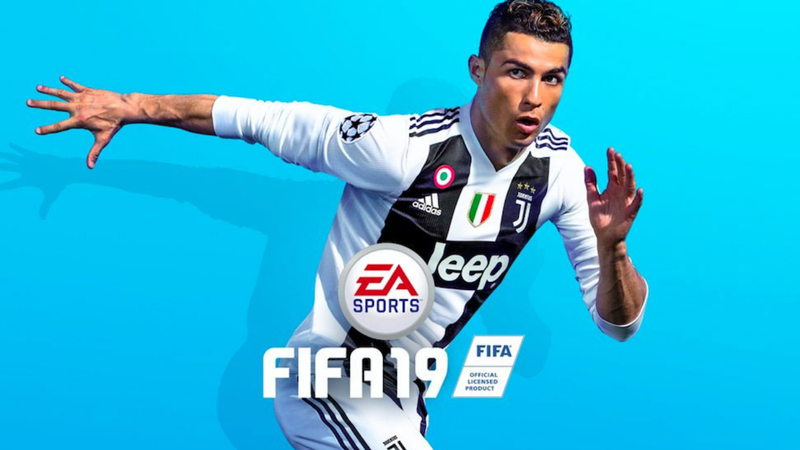 Cdkeys are offering the chance of kickstarting your Fifa 19 Ultimate team with 5 Jumbo Premium Gold Packs (one per week), Cristiano Ronaldo Loan Item and Special Edition Fifa UT kits! If you are interested in how good Fifa 19 is check out our full review on Xbox One X HERE. Cdkeys also offer great prices on many other dlc items and full games so they are well worth checking out. Check out our Affiliate link to CDKeys for amazing digital games, super-fast delivery all at low prices. Please don’t forget to like our Facebook page and follow us on Twitter.